Denim is back and it’s great. It’s been a while since I wanted to make this post. Today, I’ll talk about denim, how it’s making a comeback and how you can add your personal, feminine touch to it including a lovely project I made for my sister! I hope you’ll enjoy it! Well, to be honest. 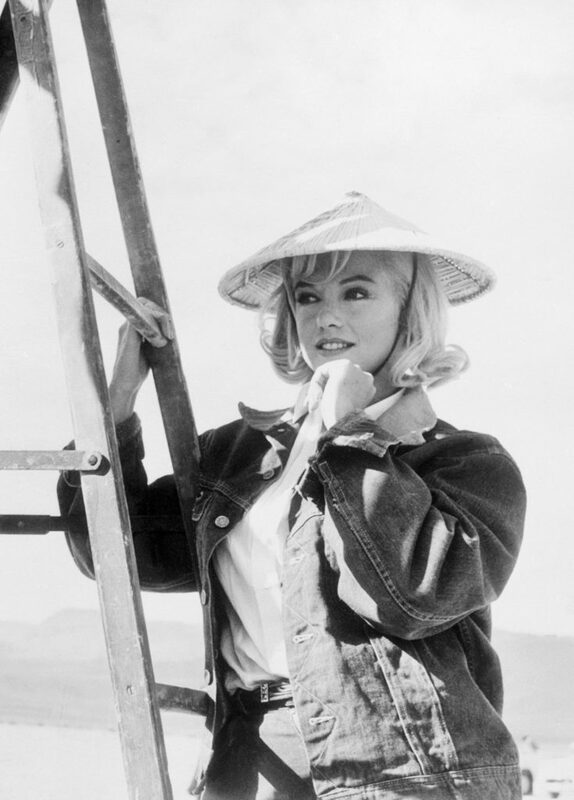 Ever since denim was first used it’s always been fairly popular but there have been ups and downs in the fashion world. Look at one iconic example: Levi Strauss. Levi’s is the iconic denim brand and it returned to the public market last month and all the Wall Street people loved it. Personally, I loved it too because it means that the brand which has been around for so long still is iconic and the fabric of denim is here to stay more than ever. Are You a Sewing & Fashion History Buff? As with all my sewing projects, it’s not just about the sewing for me. I really want to know more about the fabric and its origin before I get started. Every part of your dress, skirt or shirt has its story and so does the denim you wear. 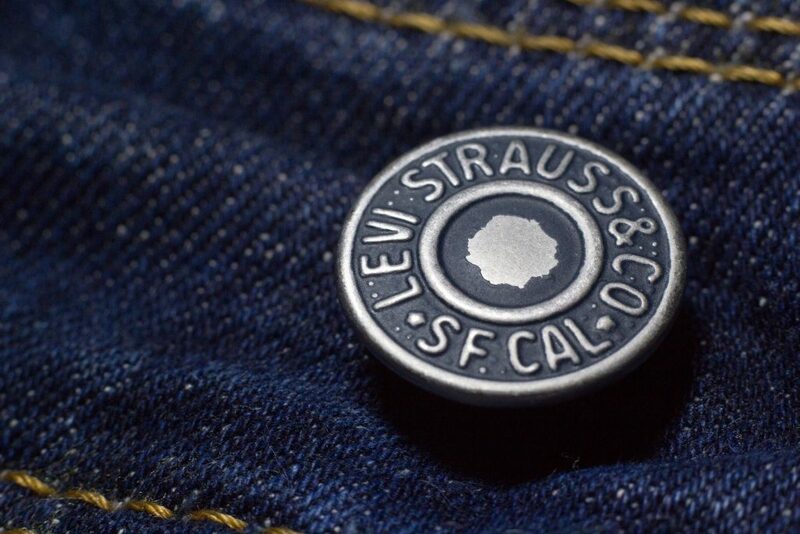 Levi Strauss was born in Germany in 1829 and then immigrated to the US to work for his brothers’ dry goods business. He arrived in the beautiful city of San Francisco in 1853 and opened up a branch there. He started selling clothing and soon realised that the gold rush in California could be great for him. 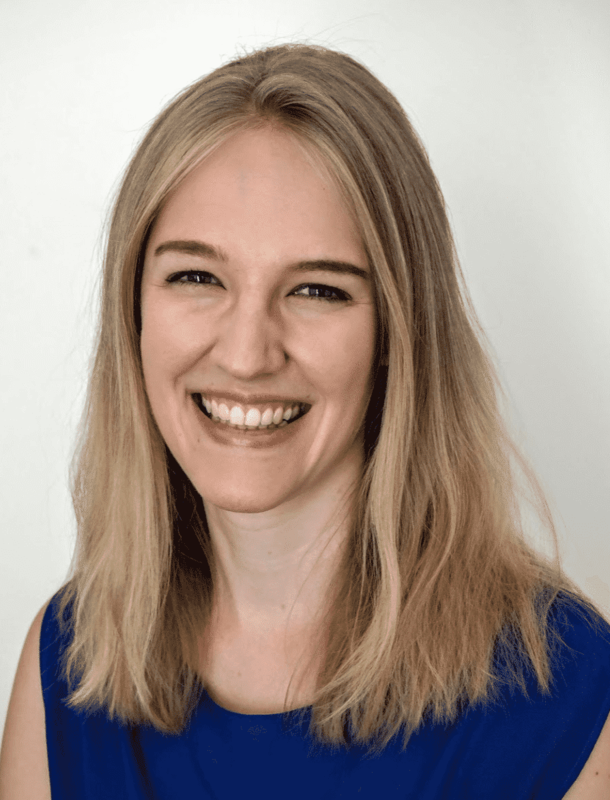 You might have heard the expression before “during a gold rush, sell shovels”. Well, Levi was smart too. When customer kept purchasing trousers to replace torn pants, he knew a solution is needed to keep the gold diggers digging while he can build a business on top of the gold rush. 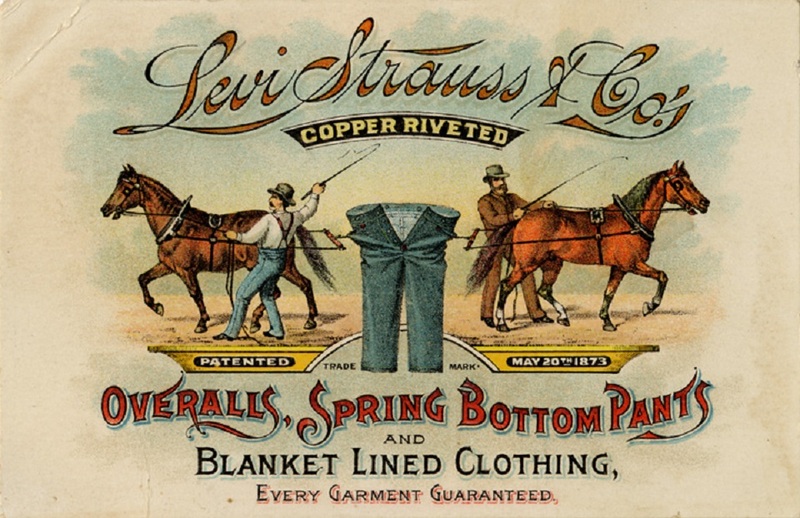 An so in the 1890s, he sold the first pair of Levi’s denim jeans. Fast forward to today, and after many ups and downs, the company reported a net income of $285 million and the global jeans market has grown to billions. Incredible. So, denim has been around and likely will be around. Is It a New Golden Age for Denim? Other fashion brands are also contributing to the potentially new golden age for denim. American Apparel, for example, made a statement with the relaunch of its denim line, featuring extended sizing. Also Jordache, a brand is known for its designer jeans that were popular in the late 1970s and early 1980s, believe in the denim trend based on customers love for throwbacks and nostalgia. You don’t want to miss out on the denim trend? Then take it to the next level. Instead of just buying a garment in a store, make your own wardrobe pieces! The pink denim skirt on the picture below is one of the first garments I’ve ever made and I’m so happy that my sister loves and wears it so often. 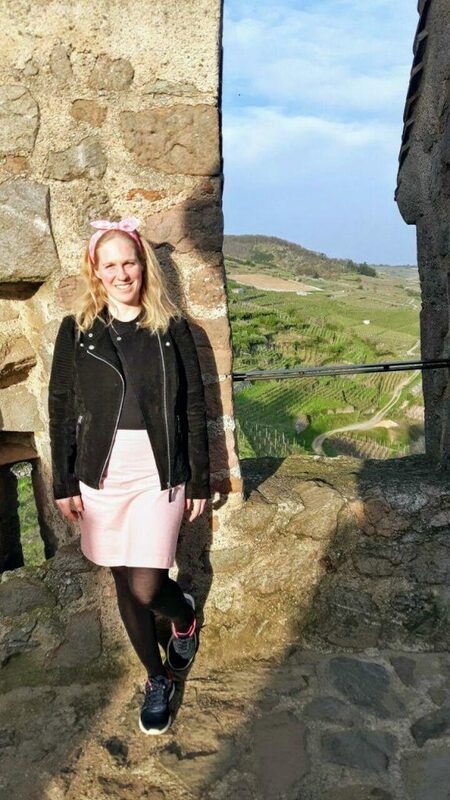 This lovely lady is my sister, Corinne, looking fab in my handmade pink denim skirt. I’ve made the skirt in the Intro to Dressmaking Weekend from Sew Over It last summer, so it was at the very beginning of finding my passion for sewing. I’m really happy that I’ve chosen this cute pink denim for the Ava skirt. It’s a great fabric choice, especially for beginners as soft denim is easy to cut and sew. It’s a fantastic pattern for beginners but includes some challenges such as the waistband and inserting a zip. If you’ve done some dressmaking before, great, go for it! If not, why don’t you join the course to have a bit more guidance, to meet other sewing newbies and to address all your questions right away? Click here if you want to know more about my sewing experience making the Ava skirt. Also, this cute pinafore dress was one of my first projects. In fact, it was the first sewing project ever which I have done outside of a course. I still love it so much and wear it often. 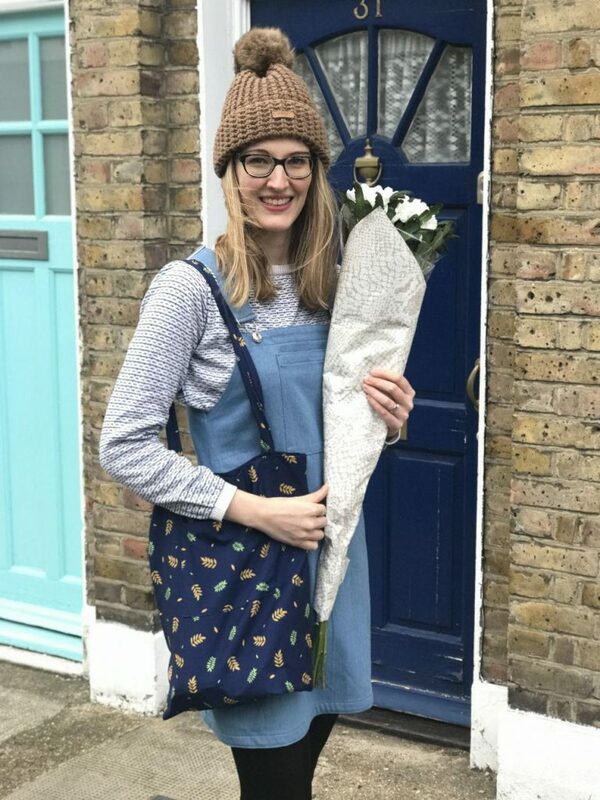 That’s me on a Sunday buying flowers at Columbia Road Flower Market in my beloved pinafore dress. It’s a great pattern to get started with dressmaking and guess what? It has pockets! The instructions are full of pictures and guide you through the process stitch by stitch. It also includes some useful tips and tricks around how to prepare the fabric. While the pattern is in English, the instruction booklet is in German. However, with all the pictures and Google translate, I’m sure you’d manage to still do it! Click here if you want to read more about my sewing experience making the pinafore dress. The skinny jeans times are over! More relaxed-fit jeans are trending, above all the 90s style wide-legs jeans are having a moment. Combine the jeans with some block-heeled ankle boots for a great outfit. If the above loose fit style is not for you, don’t despair. Also, high-rise, straight-leg jeans are popular at the moment and have been spotted on runways all over the world. You can’t go wrong with this one! Combine your denim piece with an animal print garment. How about an airy leopard printed skirt with a denim jacket for example? Or some baggy denim jeans with a bold animal printed bomber jacket? Give your denim a personal and feminine touch by refreshing it with floral embroidery. It will give you something truly unique and also a vintage-inspired, cute style.